A labor day tradition, postponed. 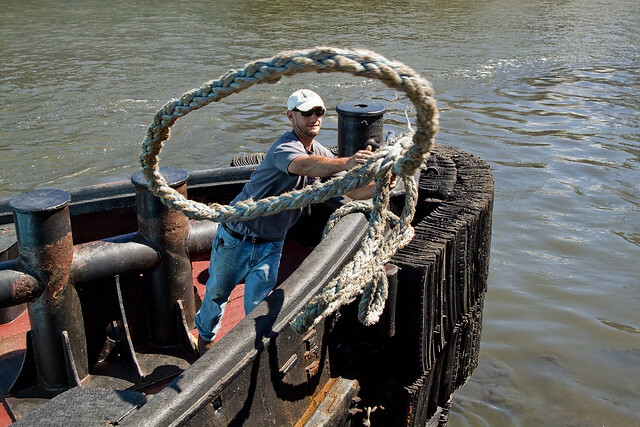 The 24th annual Great North River Tugboat Race and Competition has been postponed from September 4th to Sunday, October 9th, 2016 due to the likely appearance of Hurricane Hermine in NY Harbor on Sunday. Click here for the Working Harbor Blog which will be your best source of information on the storm and the rescheduled Tug Race.